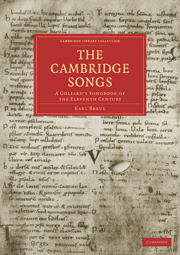 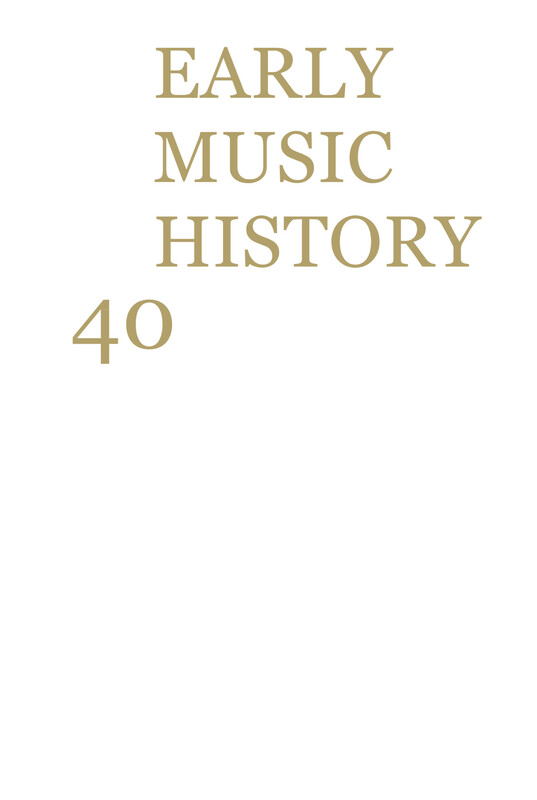 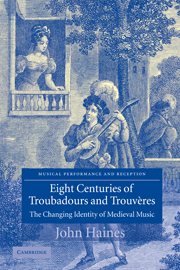 From the medieval chansonniers to contemporary rap renditions, this book traces the changing interpretation of troubadour and trouv&#232;re music, a repertoire of songs which have successfully maintained public interest for eight centuries. 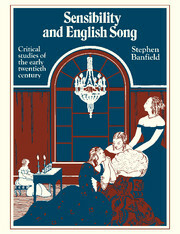 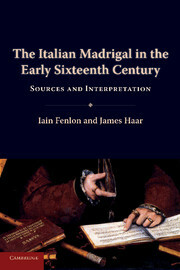 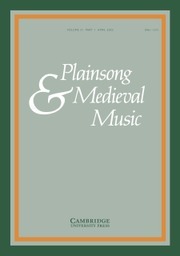 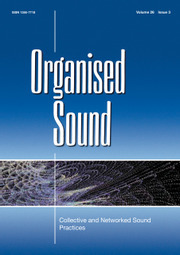 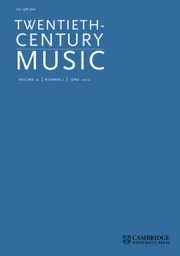 A study of their reception, therefore, serves to illustrate the development of the modern concept of "medieval music". 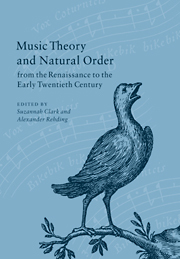 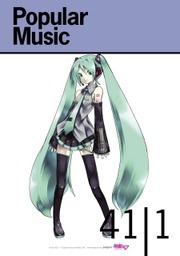 Important stages in their evolution include sixteenth-century antiquarianism; the Enlightenment synthesis of scholarly and popular traditions; and the infusion of archaeology and philology in the nineteenth century, leading to more recent theories on medieval rhythm. 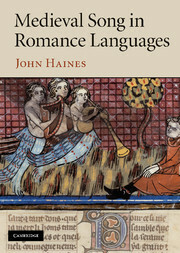 John Haines holds a Canada Research Chair at the University of Toronto, where he teaches at the faculty of Music and the Centre for Medieval Studies. 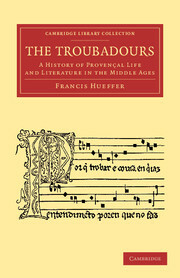 His primary area of research is thirteenth-century monophony and its reception, and he has published related articles in Revue d'Histoire du Theatre, Early Music History and other journals.